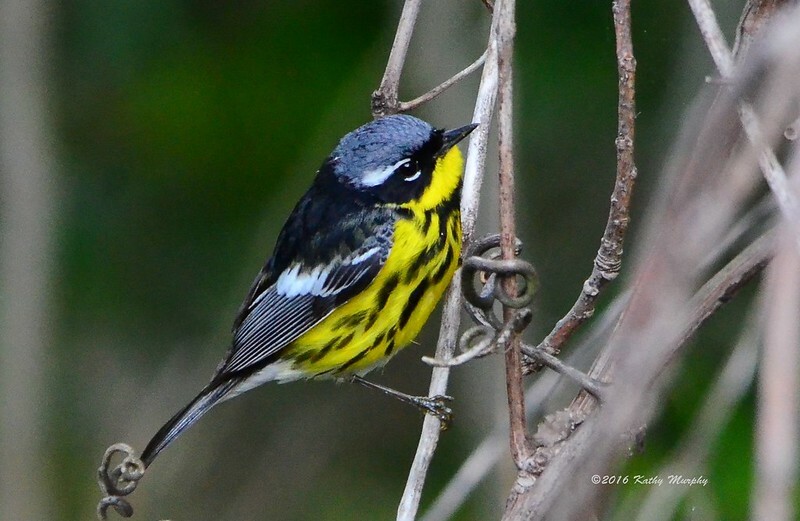 Birders will love the array of warblers! Warblers appeared in a flock at the end of the walk, making a circle in the shrubs and trees by the entrance of Lake Erie Nature and Science Center. 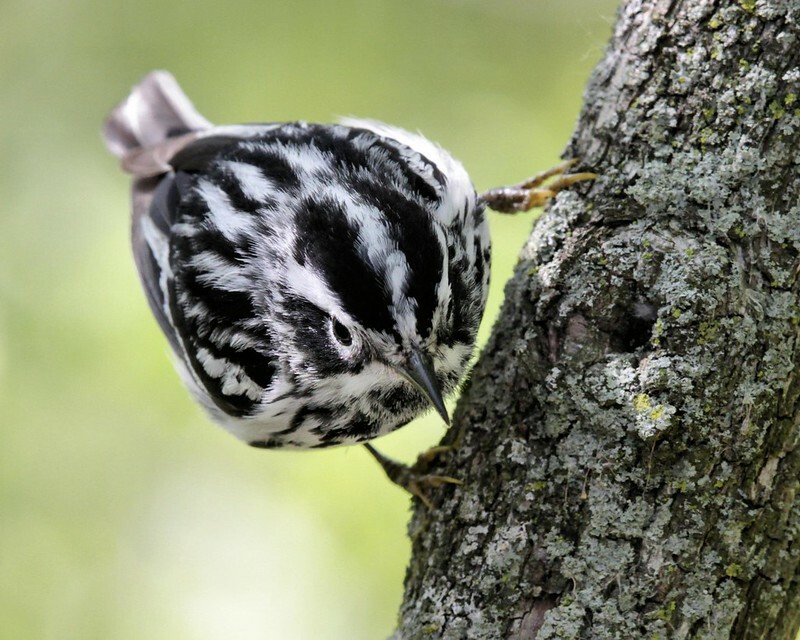 Seven warbler species included American Redstart, Blackpoll Warbler, Cape May Warbler, Chestnut-sided Warbler, Common Yellowthroat, Magnolia Warbler, Wilson's Warbler. 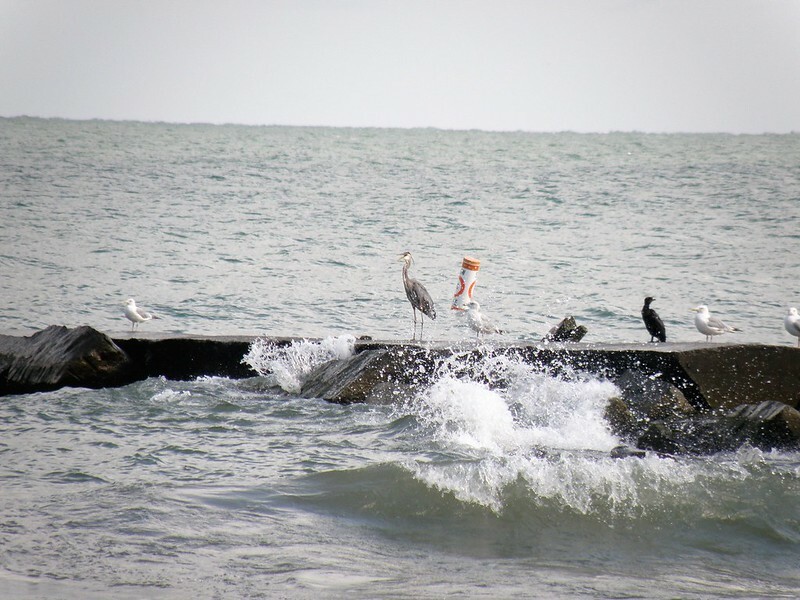 Enjoy a walk through the woods, fields and beach at Cleveland Metroparks Huntington Reservation. Early migrants will be our focus, early warblers or maybe late shorebirds.